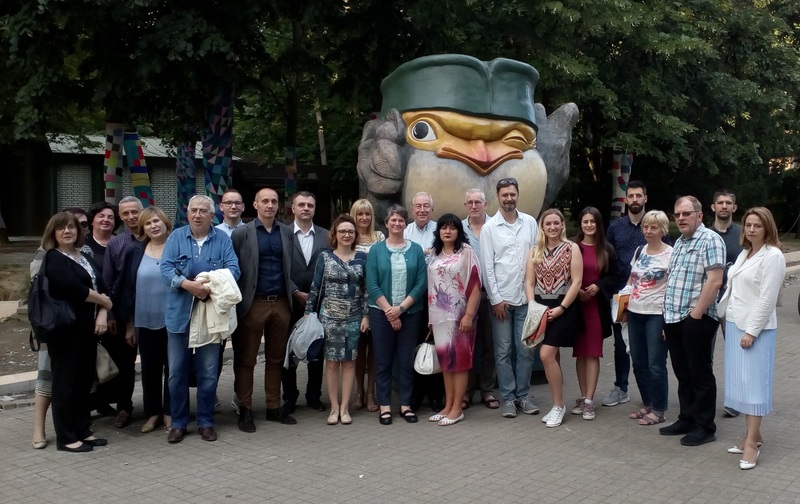 On 24th and 25th of May 2018 in Vrnjačka Banja, Project Consortium meeting was held on Faculty of Tourism and Hotel Management, University of Kragujevac, facilitated by the coordinating institution – University of Tallinn, Estonia. First day of the meeting, was dedicated to go through progress of each work package and present results of project, as well as to discuss on overall project management and financial issues. On second day it was discussed about further project implementation and tasks – action plan until the end of the project (appointment of the external evaluator, scheduling of the Final Conference, etc. ).